We look forward to staying in touch with you via email, phone, or in-person. We welcome you to reach out directly to our winery team members. 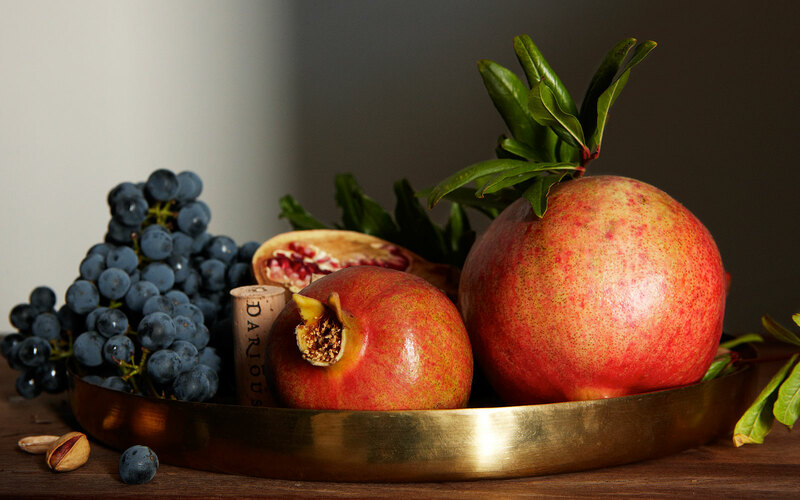 Darioush is located on the Silverado Trail in Napa, California. 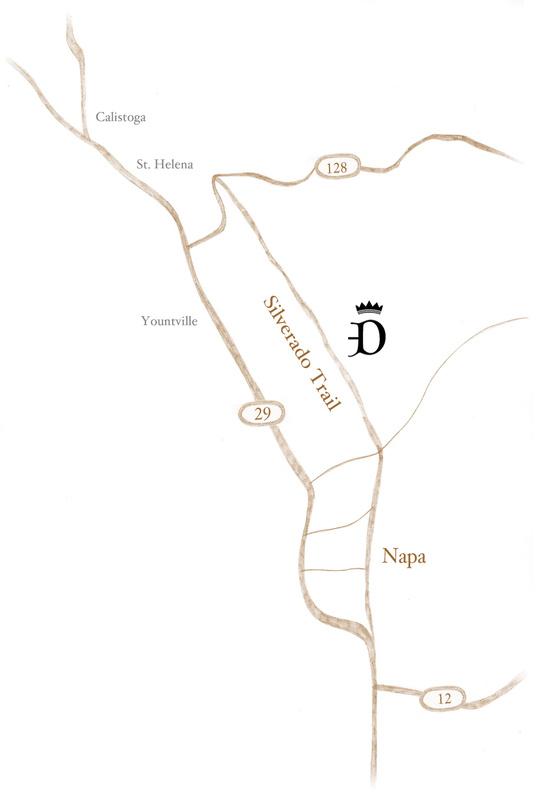 The winery is 3 miles north of Trancas Street and just south of Oak Knoll Avenue, on the east side of Silverado Trail. We hold ourselves to a high standard of service, and we're glad that you do too. Should you have feedback on darioush.com, or anything else - please share. To us, the details matter. Thank you for taking the time to share your thoughts, ideas and concerns with us. We’re listening.